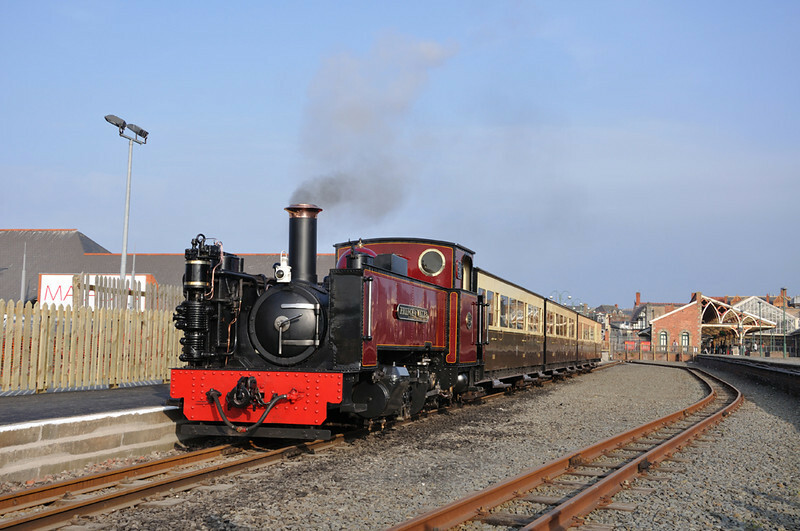 I couldn't pass up the chance to take part in the first photo charter at the Vale of Rheidol Railway in 15 years. No.9 Prince of Wales was the engine of choice and after some cloud first thing it turned into a cracking day. A lovely line with stunning scenery, a great day out and well worth the long day.